"Crossing Bridges and Building Independence since 1992"
Contact Hilda at (920) 339-0700 for registration information prior to completing intake forms. 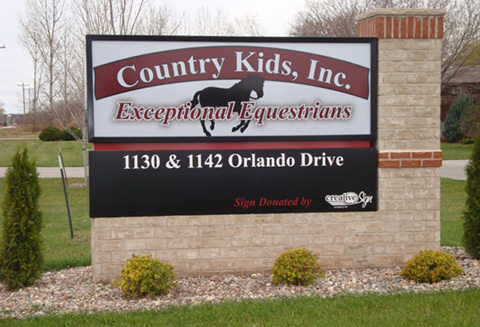 Located in West De Pere at the junction of four Green Bay suburbs, De Pere, Hobart, Ashwaubenon, and Oneida; Country Kids serves families from Brown, Calumet, Door, Fond du Lac, Kewaunee, Manitowoc, Marinette, Menominee, Oconto, Outagamie, Shawano, Sheboygan, Waupaca, and Winnebego counties. © Copyright 2019 - Country Kinds, Inc.